Remember a time when the slightest hint of a glow would have you reaching for the powder? 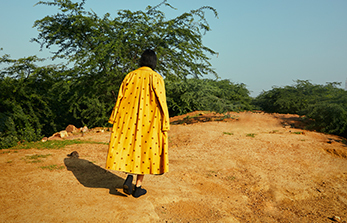 The latest must-do beauty trend will have you hitting the gym for the afterglow of gleaming skin, leaving your trusty compact far behind. 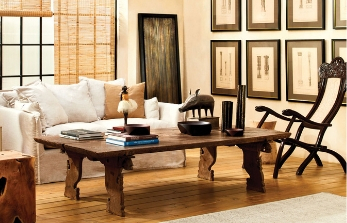 In our current climate of holistic beauty focused on wellness, gleaming skin is the hottest accessory to any party. 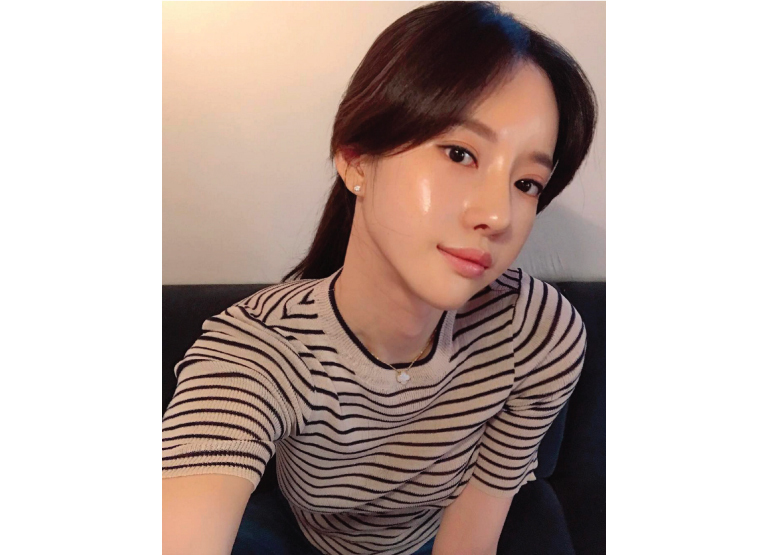 Korean skincare continues to revolutionize industry standards, making the natural look of dewy skin another inspired discovery. Use an oil cleanser to remove the build-up of makeup clogging your pores. 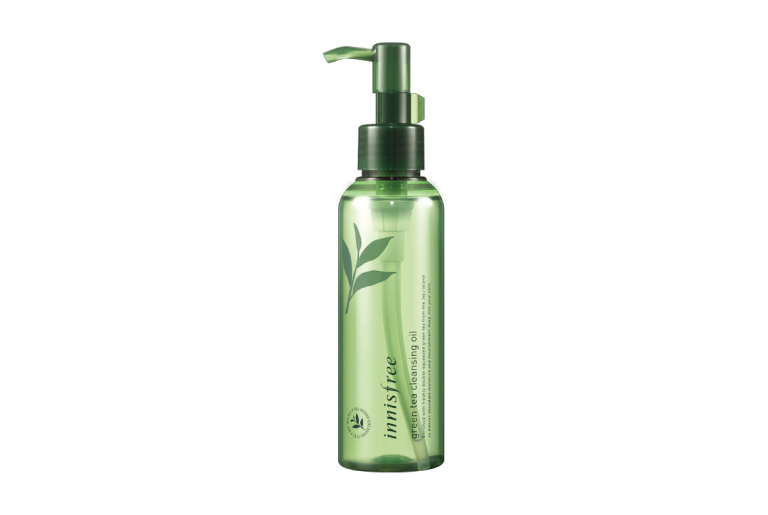 We recommend Innisfree’s Apple Seed Oil Cleanser: gently work it into your skin, alternating with lukewarm water to emulsify the cleanser. Next, wash your face with a water-based cleanser to wipe away any remaining residue and impurities. 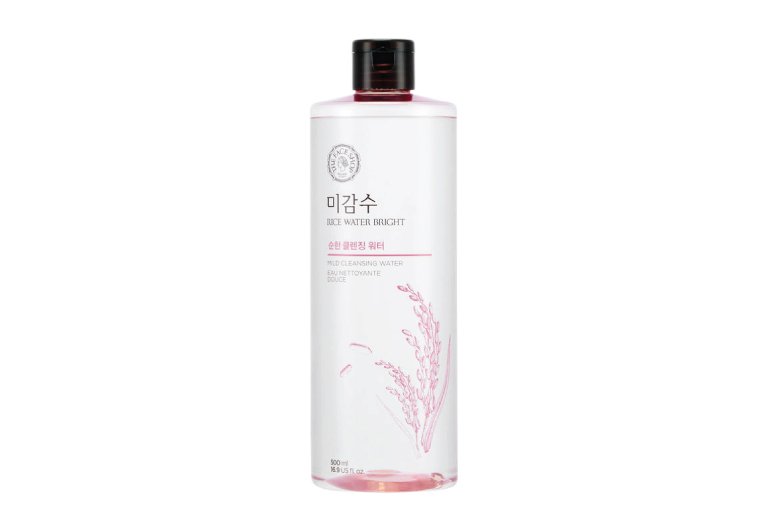 Face Shop’s Rice Water Bright Mild Cleansing Water is ideal for this step. Exfoliating your skin is crucial to achieving polished skin. It's Skin Mango White Peeling Gel is great to peel away dead skin without irritating sensitive skin. Toners are a critical step in the process, helping restore your skin’s pH balance. 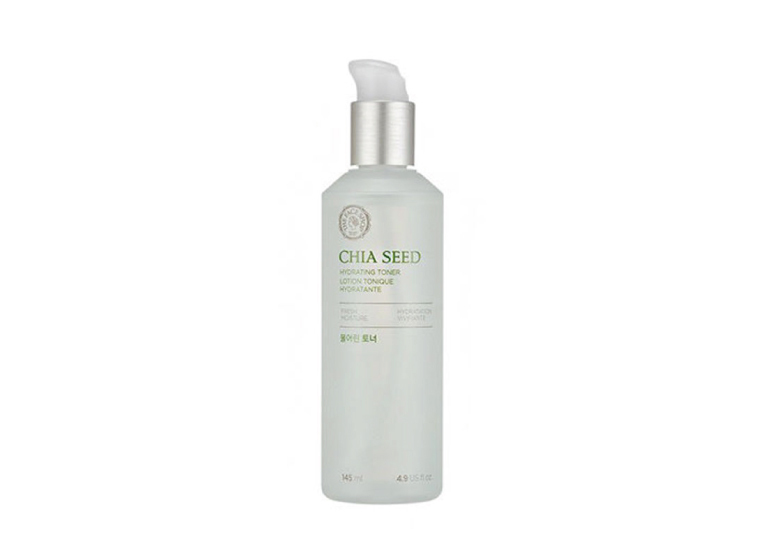 The Face Shop Chia Seed Hydrating Facial Toner works for all skin types with its paraben free formulation. Essence, a toner/serum hybrid that helps your skin recuperate, is at the heart of the Korean routine. Innisfree’s Jeju Pomegranate Revitalizing Essence made with all natural ingredients helps fight ageing, amping up vitality and firmness. Boosters, serums and other moisturising treatments can help boost tired skin. Use a favourite brand for your particular skin type at this stage, lightly dabbing and working the treatment in gently. Sheet masks are all the rage and their effectiveness is doubled when used within a skin regimen. 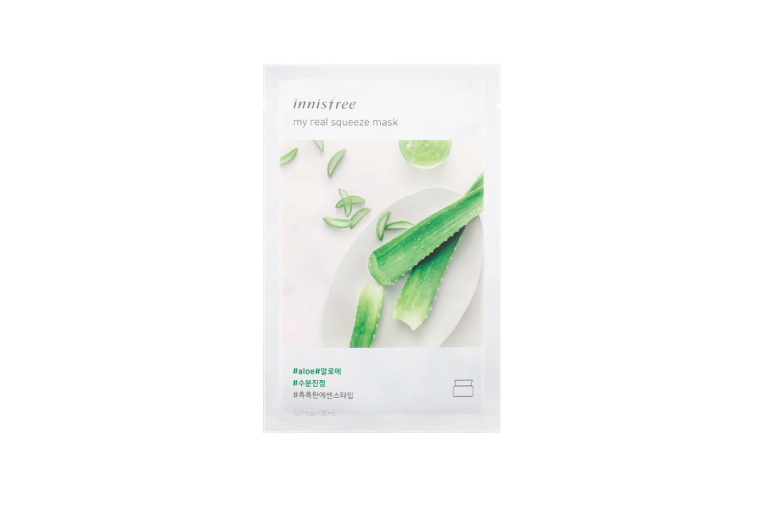 Innisfree’s My Real Squeeze Mask (Aloe) is extremely soothing, helping reduce the scars of acne and other blemishes. Don’t forget to target the sensitive skin under your eyes. It's Skin Hyaluronic Acid Moisture Eye Cream helps plump skin, making it look fresh and healthy. Moisturising everyday is a simple step that should never be skipped. The Face Shop Yehwadam Revitalizing Moisturizing Sleeping Pack restores deep moisture overnight, so you wake up with a glowing complexion. Heading out? Make sure your day products continue to help you shine. Klairs Illuminating Supple Blemish Cream is a great alternative to other BB creams with its formulation that boosts your skin’s natural glow. Finally, don’t forget to dab on that sunscreen, replenishing it through the day as necessary. It's Skin UV Away Moist Jumbo Sun Block is a must-have for its non sticky formula that moisturises through the day. If you are one of the lucky few out there with exemplary skin, ditch makeup! A quick dash of lip balm and mascara is all you need before you hit town.